The book, a research paper, reveals and analyzes misconceptions about the Spiritual Baptist Faith, an indigenous religious expression of Christianity in Trinidad and Tobago. It highlights the academic bias to the Faith, which is maligned and misunderstood because of its humble beginnings amidst ex-plantation slaves of African descent and its history of persecution and prosecution by the colonial authorities of the early 20th century.The research provided answers to some of the troubling questions about the Faith and served as the source for the book My Faith, Spiritual Baptist Christian by the same author. Dr. Hazel is giving away a $25 Gift Card! When senior wildlife officer, Tom Jay Harding, is murdered in the field the half-Indian boy he raised, now grown and also a wildlife officer, takes off his badge to embark on a cross-country search for the killer. 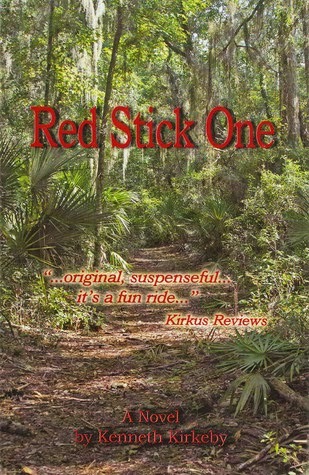 Red Stick One is available at Amazon. 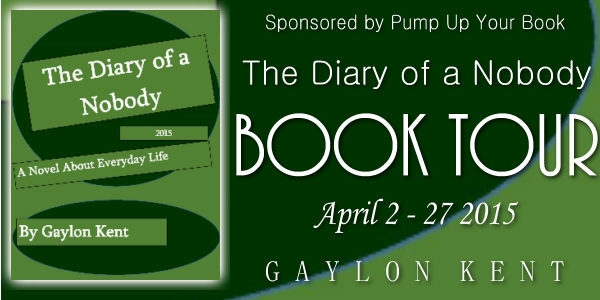 Discuss this book at PUYB Virtual Book Club at Goodreads. Kenneth Kirkeby has written for national outdoor magazines for over 20 years. His first novel, The Tournament, was published in 1996. He served in the Marine Corps and lives in North Texas. 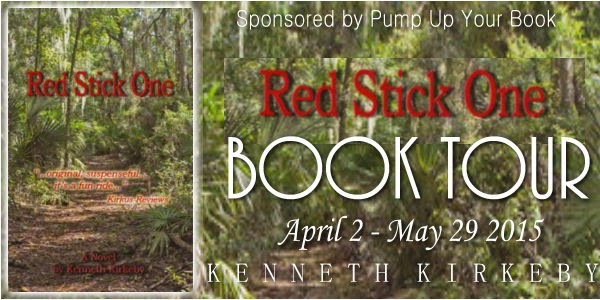 Red Stick One is his second novel. For More Information Connect with Kenneth on Twitter. Find out more about Kenneth at Goodreads. 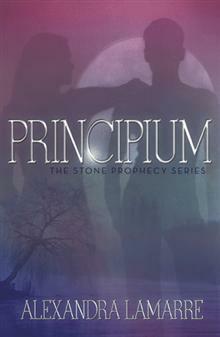 Title: Principium: The Stone Prophecy Series Author: Alexandra Lamarre Publisher: iUniverse Genre: Fantasy Format: Kindle Ever since her mother’s death twelve years ago, fourteen-year-old Kiarra Johnson wonders if she is a good witch or if she is doomed to a lifetime of evil. Her life is anything but mundane as she lives in a rented room in her father’s home in the village of Kiamika, a magical society hidden from mortals who would persecute them for their gifts. For many years, Kiarra has lived across the lake from Kasy Sheridan, a girl who has led a life vastly different from her own. They both have been accepted to attend the magical Hollow Institute for Gifted Young Women. During this time, their lives become intertwined as they study magical theory and learn rituals that will change their view of magic and give them insight into the mystery of dying familiars. 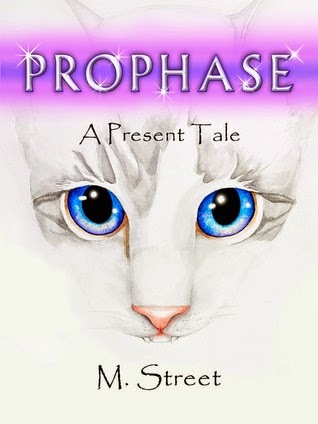 Kiarra wonders if she will be able to uphold her mother’s legacy of helping to save the world. 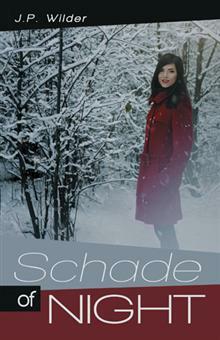 She and her friends are faced with that challenge when they encounter the evil Feuer, a vampire-demon hybrid. What chance do these teens, with just one year of magical training, have against creatures who are more than three hundred years old? 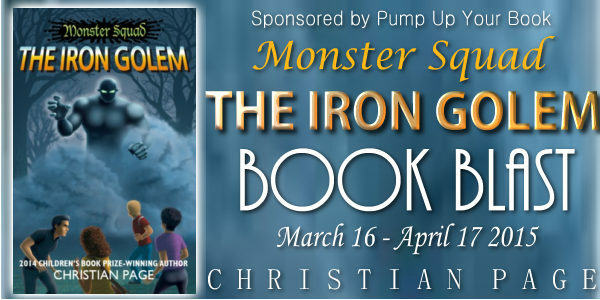 For More Information Visit Christian’s website. 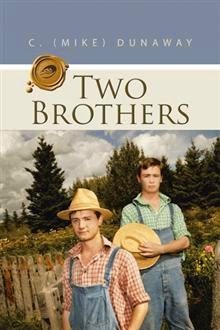 The story is about two brothers, fraternal twins. They move to California from Oklahoma with their parents in 1871 in an exchange of properties with a friend in Oklahoma and settle in on a three-hundred-acre ranch. They are attacked by three escapees from Yuma state prison who murdered their parents. For the next fifteen years, they would attempt to hunt down these killers and seek revenge. The boys are not gunslingers, but they grow up to be tough on survival. However, they don’t spend their time chasing ghosts; they do many things. One of the boys works on the ranch of a man that takes them in, and the other works at the Emporium, also owned by the rancher. They go through many trials in their search. I challenged myself to write a western and found it rather simple with a little research. 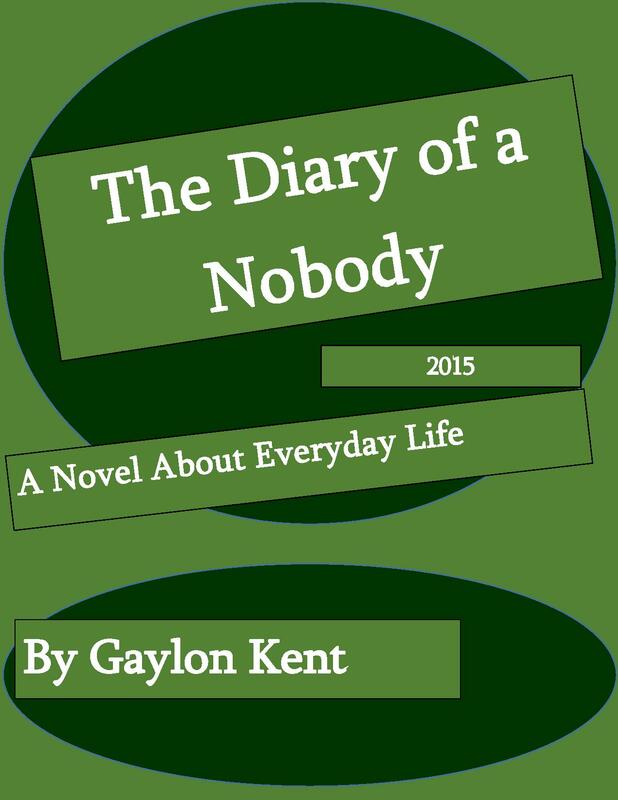 I’ve written five unpublished books; perhaps I will get around to publishing them in the future. Four are fiction books. One is autobiographical; however, I embellished a trifle to make it more interesting. The other three are in sequence. 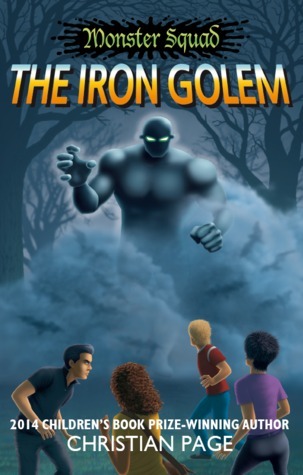 Book three follows up where two left off; however, book four has it own story line with most of the same characters. C. is giving away a $25 Amazon Gift Card!